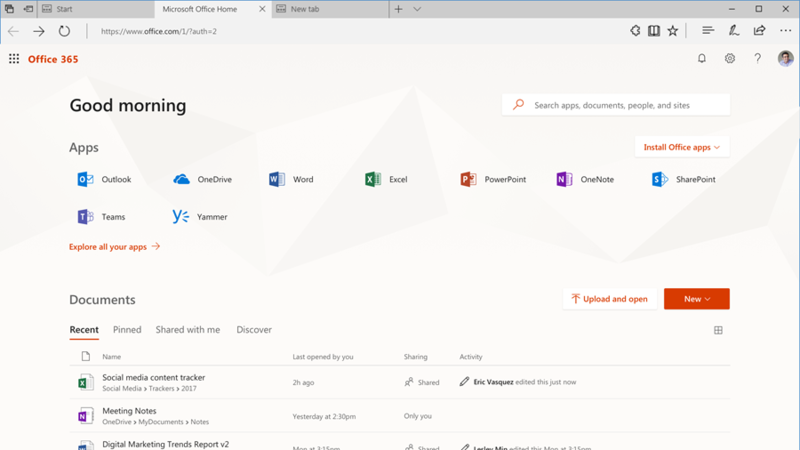 The new Office 365 app launcher and Office.com help you be more productive on the web and make opening and switching between web apps easier than ever. 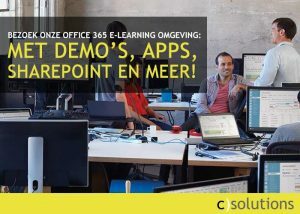 The new Office 365 gallery provides a personalized view of the apps, tools, and services available in your Office 365 subscription. 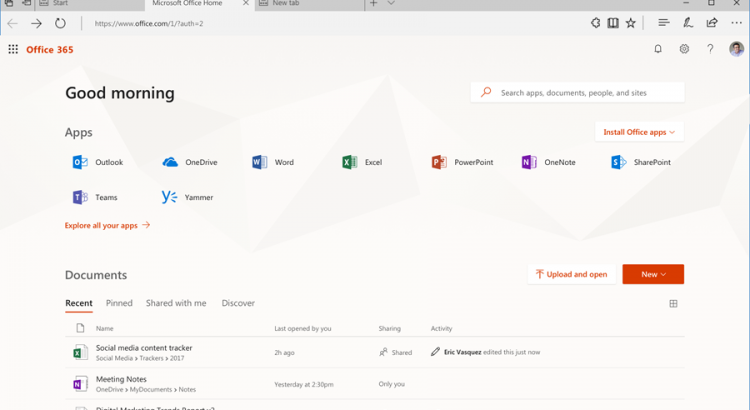 The new Office 365 app launcher will be rolling out over the next couple months. 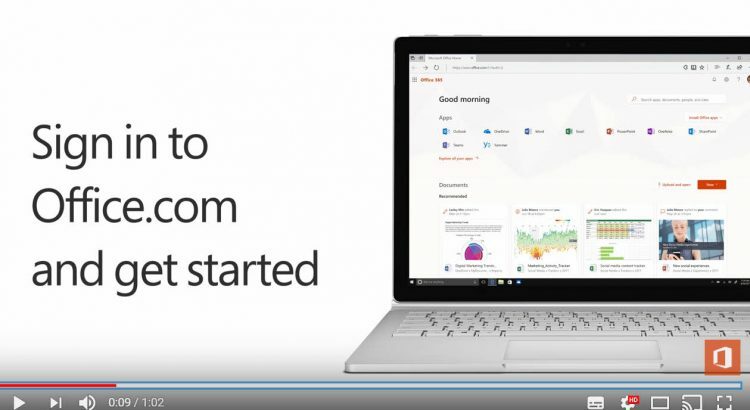 Here’s an early look on how it’ll work so you can prepare the people in your organization for the change.The new app launcher is personalized and will help users open and switch between the apps they use most. The apps users see are still based on the licenses their admin has assigned. 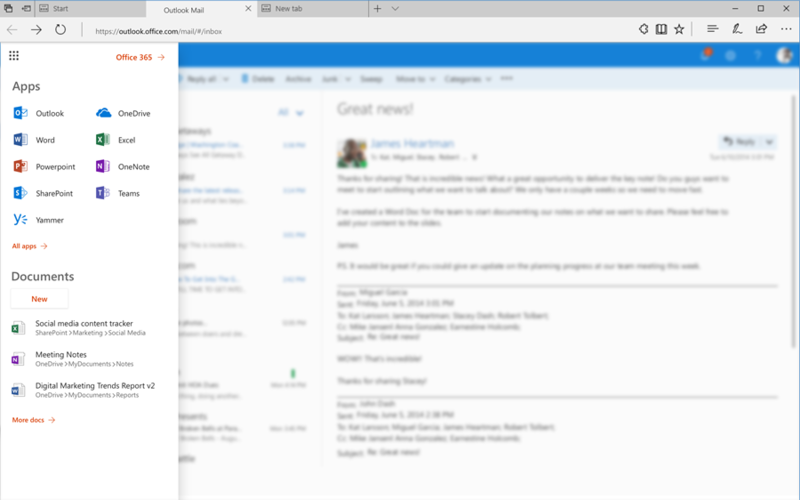 However, the redesigned main view now emphasizes the most used applications across Office 365. It also highlights additional apps relevant to your users. For example, teachers and students may see education-specific apps. 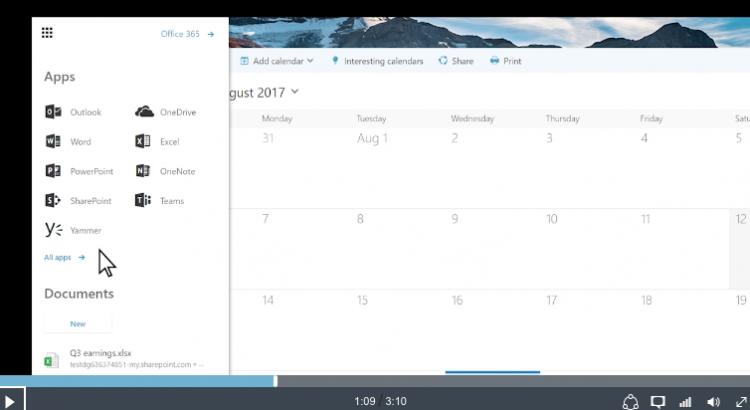 Check out the video of the new app launcher and see it in action. Here’s a list of some frequently asked questions. Don’t see your question answered here? Leave us your question at the bottom of this page: Was this information helpful? From the All view, users can easily pin any app to the main view of their launcher. With the new app launcher, any additional apps that aren’t already pinned by default, and a user has opened in the preview 45 days will be automatically added to their main view. This means that different users may see different apps based on the apps they actively use. Will my users’ apps highighted in the main view keep changing based on their use? 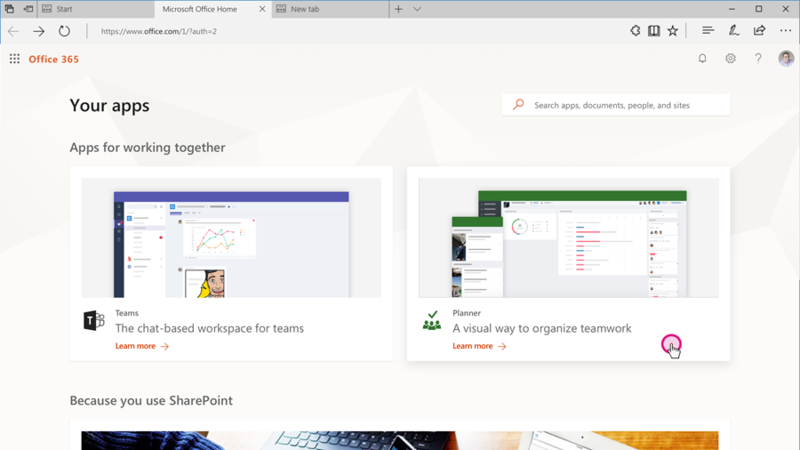 After your users see the new launcher for the first time, apps in the main view will stay the same, unless a user chooses to customize their apps or an administrator adds or removes licenses. If you have difficulty finding an app, tap All your apps and search through the alphabetized list of apps available. How can I get an early look at the app launcher?